Fourteen persons were killed in a suicide attack on an accommodation housing newly returned internally displaced persons in Dikwa town, Borno State. The head of the Rapid Response Team of the Borno State Emergency Management Agency, Bello Dambatta, said a female suicide bomber, on Friday night, after detonating an explosive device on her, caused the death of 14 persons and injuries to 24 others. Dambatta said the suicide bomber penetrated a building housing returnees in Dikwa, east of Maiduguri, the capital of Borno State, detonating the explosive leading to massive casualties. The BOSEMA boss added that the suicide bomber sneaked into the building close to the 20-unit housing estate around 8:30 pm and detonated the explosives strapped on her. 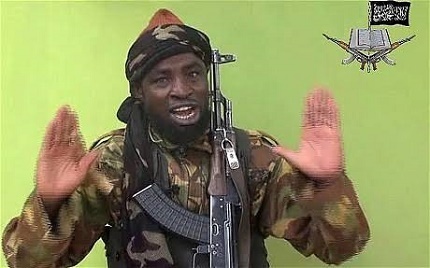 A youth volunteer, Babagana Musa, who escorted the victims to Maiduguri from Dikwa, said communication challenges affected the immediacy of responding to the distress call and “fear of the unknown,” especially at night, informed the security operatives’ decision that the victims be taken out in the morning. Meanwhile, the Deputy Director, Army Public Relations, Col. Clement Nwachukwu, confirmed the Dikwa attack to journalists.